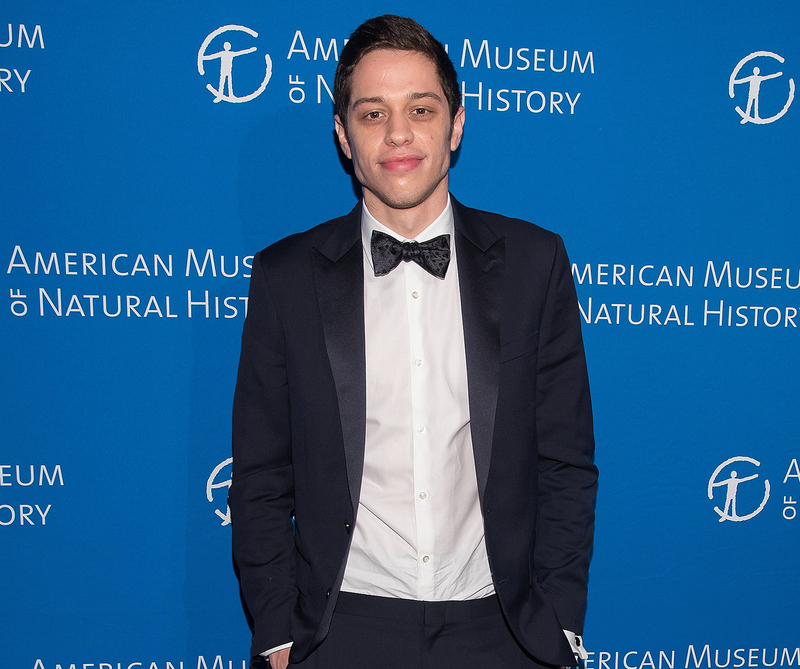 Saturday Night Live star Pete Davidson said on May 13 that he spent $40,000 on rehab treatment for drug addiction. The comedian, 23, joked about his journey to sobriety during the NBC show’s “Weekend Update” segment, as the topic of the Republican health care overhaul came up. It sounded like a good idea, but “the first day I got to rehab, guess who’s allergic to horses?” he told “Weekend Update” anchor Colin Jost. “That’s how poor I was growing up, I never even met a horse,” he explained. So his final suggestion was don’t go to a rehab facility that offers horse therapy — “If you go, it’ll cost you 40 grand,” he added. “It cost you $40,000?” Jost pressed.